Anyone who's been seriously delinquent in making payments on a credit card knows the sinking feeling that can occur at the sound of a ringing phone. Those responsible for collecting late payments are nothing if not persistent. Short of paying what you owe, your ability to stop the calls from coming depends largely on their origin. If you think you've been billed in error, the last thing you want to do is ignore it. If you do, the phone calls and warnings in the mail will still come, even in error. Disputing an error is relatively simple. The law gives you 60 days from the time you discover a billing error to notify your card issuer in writing. Most companies will credit your account immediately while they investigate the disputed charge or charges. The Fair Debt Collection Practices Act was enacted by Congress in response to unfair, deceptive and abusive tactics used by debt collectors to go after consumer debtors. The law not only restricts the activities of collectors, but also provides consumers with remedies against those who violate its provisions. Keep in mind that it applies only to third-party debt collectors, such as collection agencies, not to the original creditors. While you can take action under the FDCPA to stop a collector's calls, you will need to take other steps to stop calls from the creditor that issued your credit card in the first place. To stop a third-party collector from calling, all you need to do is tell it, in writing, to stop. Send a letter by certified mail and pay for a “return receipt” so you’ll be able to prove the collector received it. Also, keep a copy for your records. At that point, the collector can contact you only to tell you it won't be contacting you in the future, or to tell you that it's going to take legal action against you. Sending a letter to the debt collector should stop the calls, but won't protect you from litigation to recover the debt. Can Debt Collectors Call You on Sunday? One way to stop creditors from calling you is to negotiate a reduced interest rate or lower monthly payment through a hardship or workout plan to settle the debt. There is certainly no harm in calling your credit card company, explaining your hardship and asking whether relief is available. Keep in mind that agreeing to a settlement with a credit card company, while it will help you get by in the short term and likely stop the calls, it will still have a negative impact on your credit rating. Identity theft happens when someone steals your personal information and uses it without your permission. 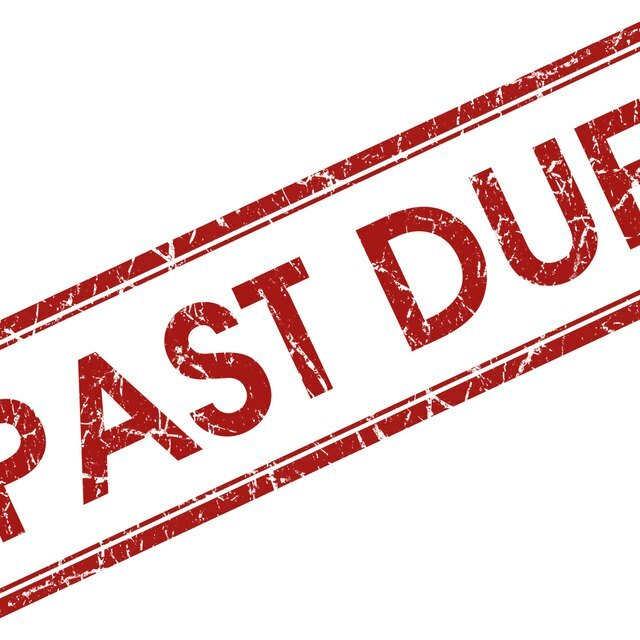 Often, the first time you become aware you've been a victim is when you are contacted by a debt collector regarding charges on an account that was opened without your knowledge. To stop contact and collection actions, immediately get in touch with the debt collector, the business that opened the fraudulent account and the three main credit-reporting companies -- Experian, Equifax and TransUnion. If you have information about who may have stolen your personal information, contact the police. Nolo: What Is the Difference Between a Debt Collector and a Creditor?